THE MAN I WANT TO BE Cover Reveal & Teaser! It's here! It's here! The cover for THE MAN I WANT TO BE! 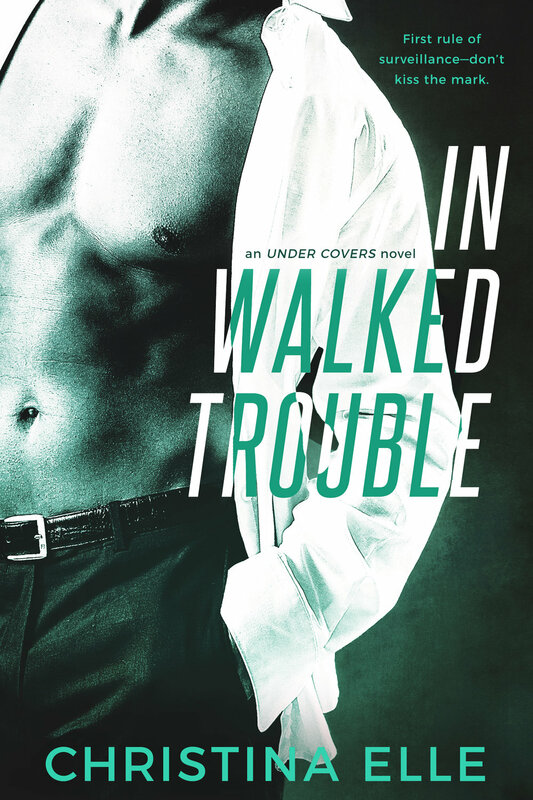 This is the 3rd and final book in my Under Covers romantic suspense series and centers around Bryan Tyke, Ash Calder's (from ON HER SIX) and Luke Calder's (from IN WALKED TROUBLE) best friend and DEA teammate. What do you think?? He's beautiful, right?? First rule of weddings – don’t fall for the bridesmaid. DEA agent Bryan Tyke hates weddings. He hates them even more when he’s forced to travel to a hot as hell beach resort to watch his best friends say I do, while acting happy about it. He isn’t happy. If those two want to buy into happily ever after, good for them. That isn’t in the cards for Tyke. It hasn’t been since he joined the army years ago and lost everything. That is, until the woman he’s never forgotten shows up as a bridesmaid and puts herself into immediate danger. Release date is Monday 26 February, but you can preorder now!